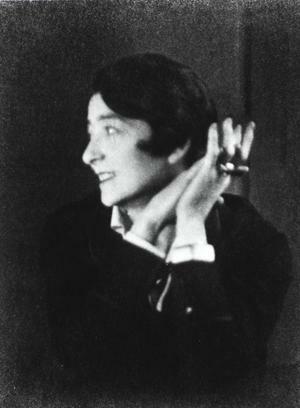 In anticipation of the our upcoming International Symposium on Eileen Gray, here is a taster from Peter Adam who is opening our Symposium on Tuesday evening. Adam is a British filmmaker and author. Born in Germany, his work includes Eileen Gray: Her Life and Work, Outlines : David Hockney and Art of the Third Reich.